We are a leading Service Provider of insulated shipping container on lease and insulated container on lease from Ahmedabad, India. 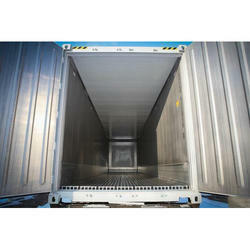 Backed with years of experience in this domain, we have been able to offer a large collection of Insulated Shipping Container On Lease. These are rendered according to the client’s demands. Further, offered services are admired due to their reasonable price, perfect shipping container provided, and client-focused approach. 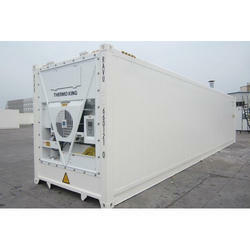 Backed by talented professionals, we are offering Insulated Container On Lease to our customers. This service is completed at reasonable prices. Additionally, this service is widely admired in the market for its perfect container provided, and quality work.